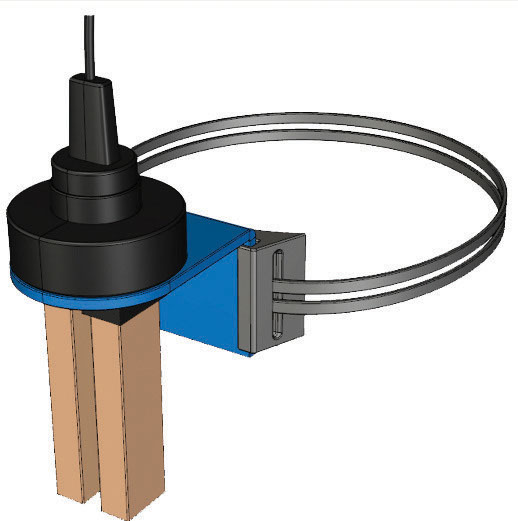 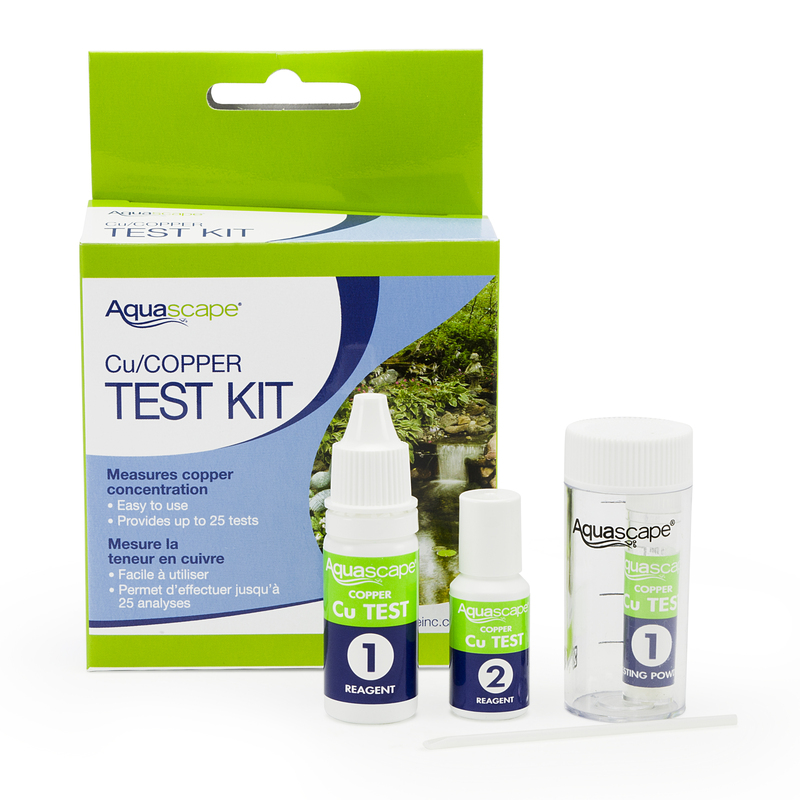 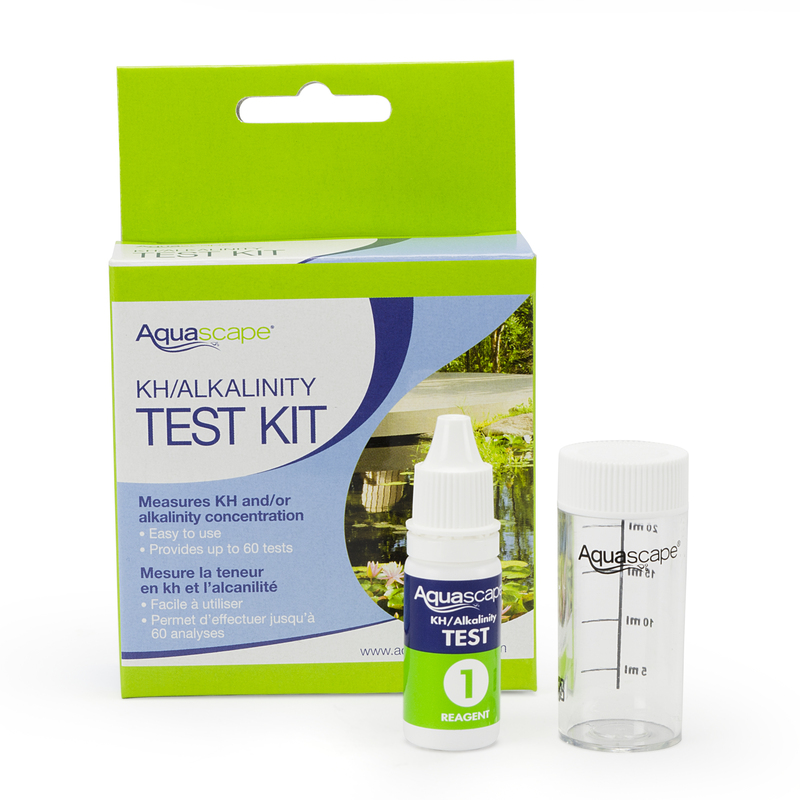 Easy-to-use test kit provides quick and accurate results to measures dissolved/chelated copper concentrations in ponds. 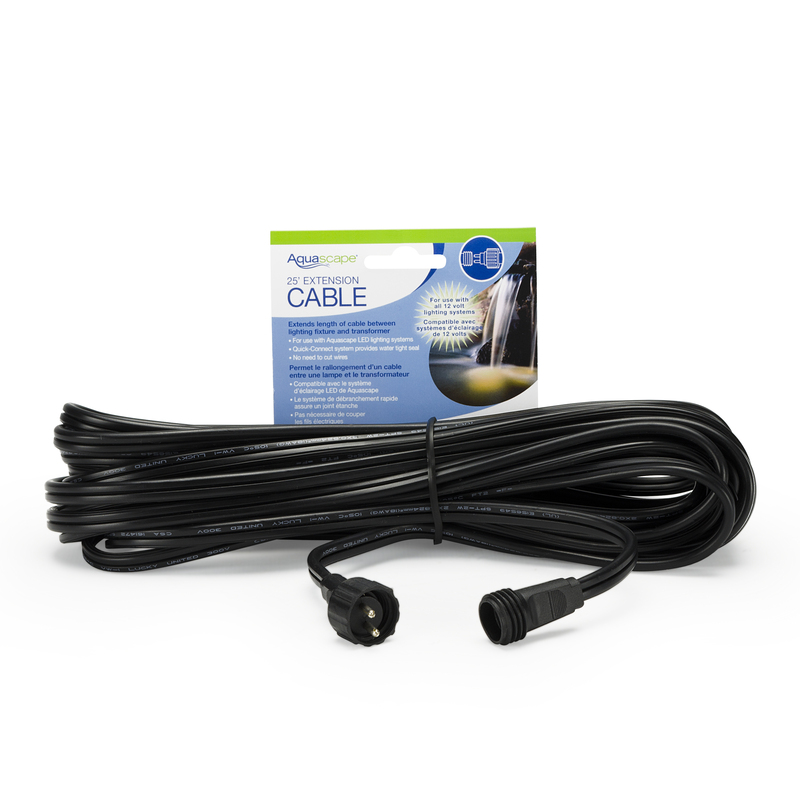 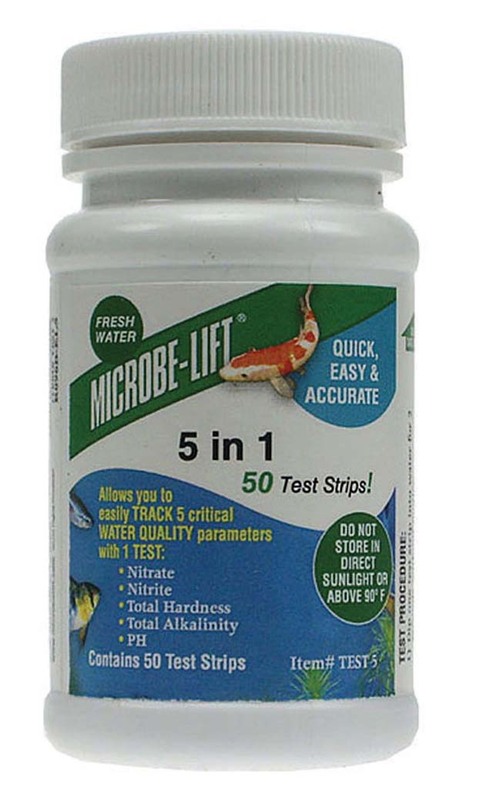 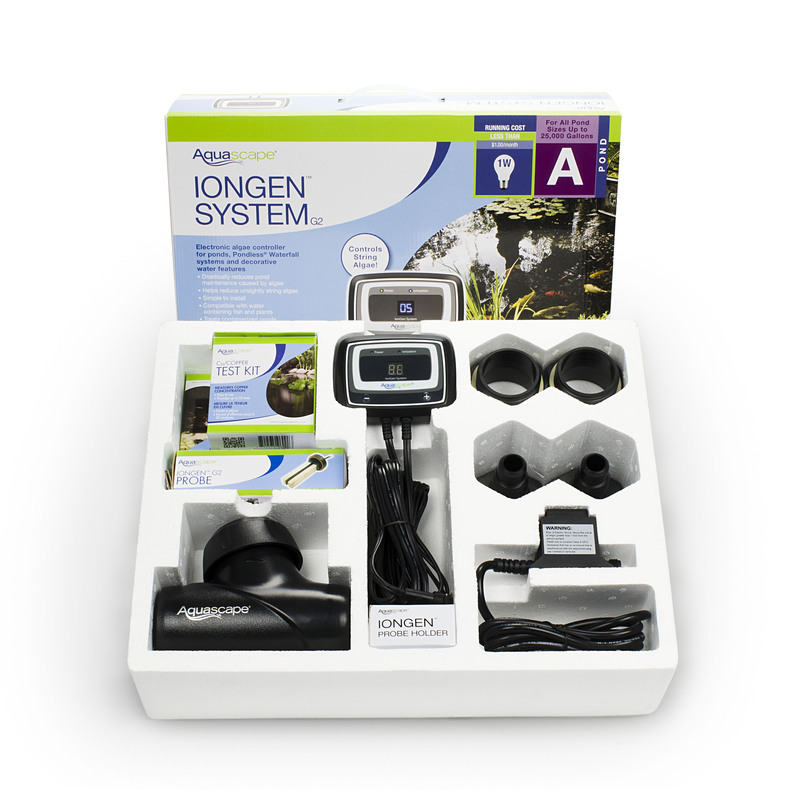 Can also be used to test freshwater and saltwater aquariums. 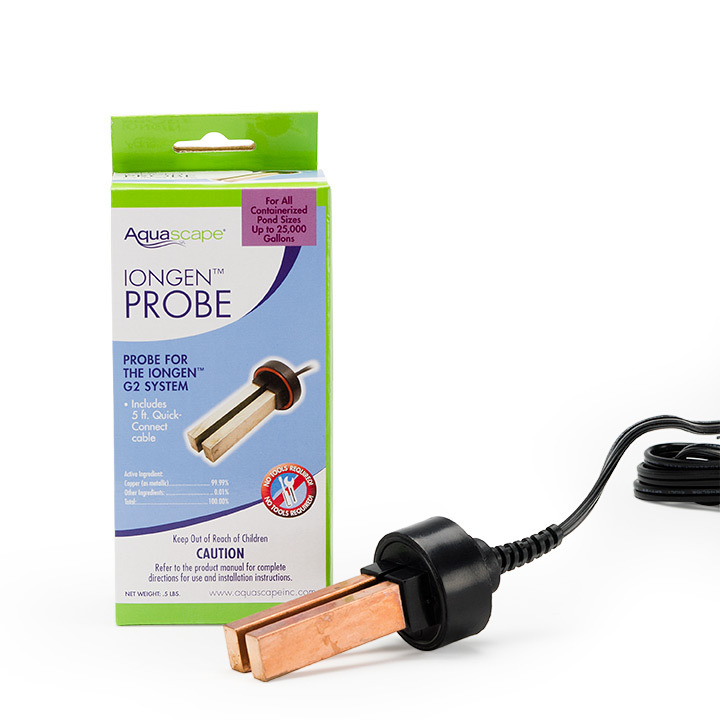 Ideal for testing tap or source water for copper concentrations and provides laboratory quality testing at an affordable price.